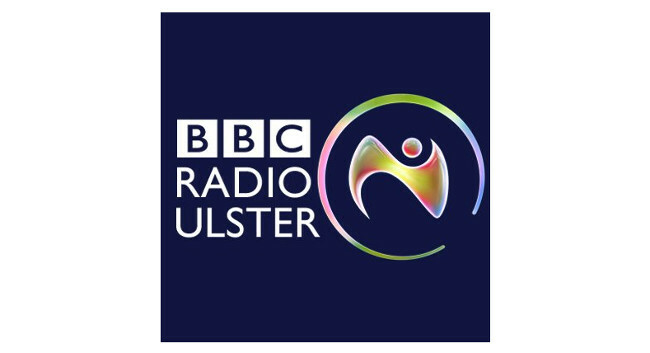 BBC Radio Ulster’s David O’Dornan has left his role as editor of The Stephen Nolan Show to go freelance. David joined the BBC in June 2014 as a producer on the programme before becoming its editor in November 2016. Before that he spent five years as associate editor of the Belfast-based Sunday Life after more than six years at the News of the World which included a spell as showbiz editor of the Irish edition based in Dublin. David is returning to print journalism, and will be offering content to national newspapers and magazines across news, features, politics, showbiz and sport. Based in Northern Ireland, he can also cover stories on that patch. He can be contacted via email on davidodornan@hotmail.com for any commissions or enquiries.